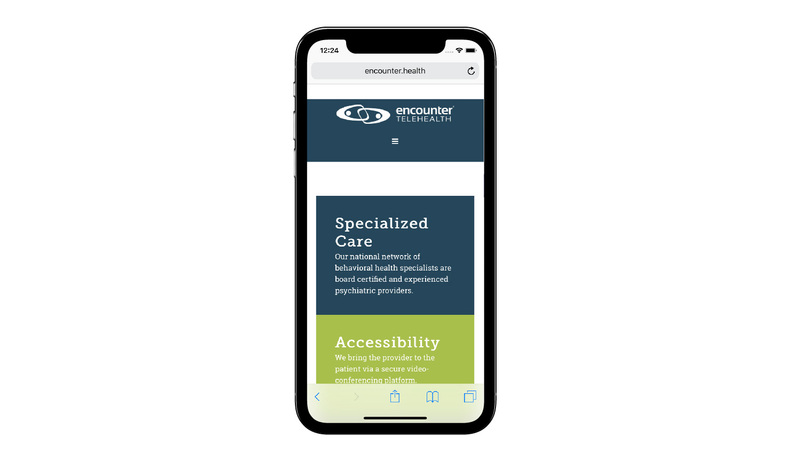 Under the direction of Howard Development, Rouviere Media did the WordPress development for this innovative health provider website. 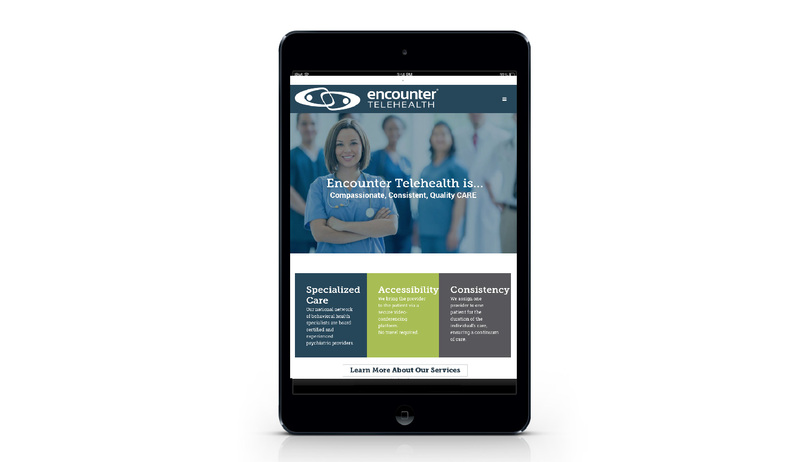 Encounter Telehealth is a cloud-based platform that enables patients to have remote video conferences with health care providers. 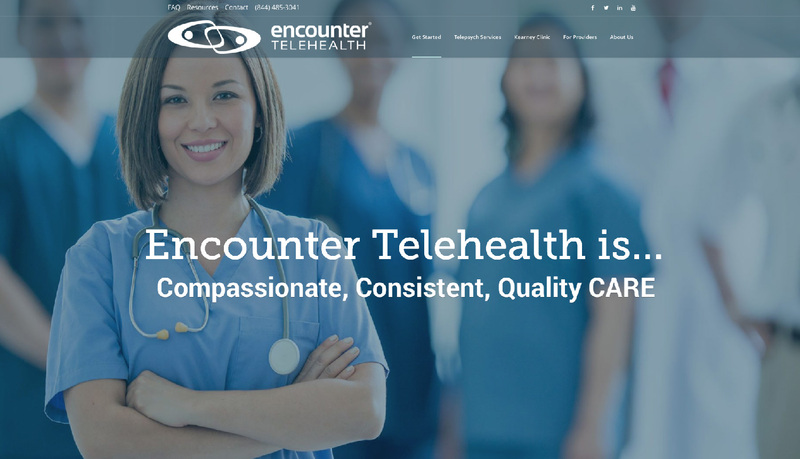 This website enables health care providers and patients to get information about and apply to participate in the telehealth services and patients to set up appointments.